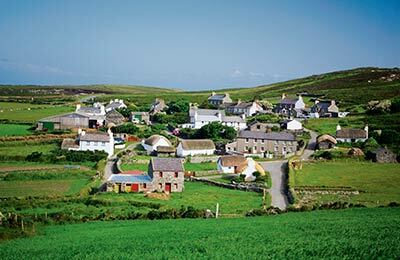 If you're looking for cheap ferries from Belfast to Isle of Man, you've come to the right place! See below for the Belfast to Isle of Man timetable with all the ferries that go from Belfast to Isle of Man. You can also see the latest prices for Belfast to Isle of Man ferries below. If you see a price you like, just click the Get Price button to book! 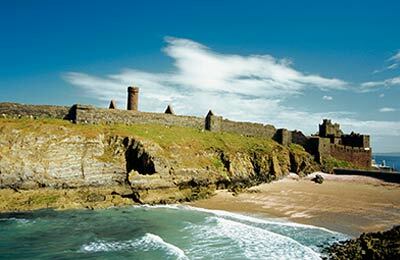 AFerry.com always has cheap prices for Belfast to Isle of Man on this page but you can also find cheaper ferries to the same destination or nearby by comparing prices and times with us. Whichever sailing you choose, you can rest assured that you got a great deal with AFerry.com!